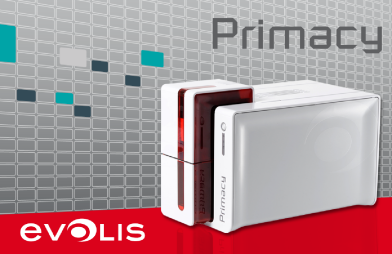 By choosing Primacy, the Evolis card printer, for printing of all your cards, eMedia-CS is automatically a standard edition. As long as you print with PRIMACY and eMedia-CS, you can create and print your cards without needing any additional software. Please see the "Features" page, on this website, for more details on higher versions. Don't forget to update your version if it is less than the build 1449, downloadable from this website. For all other printers, your eMedia-CS edition is a Trial edition that requires purchasing a license.